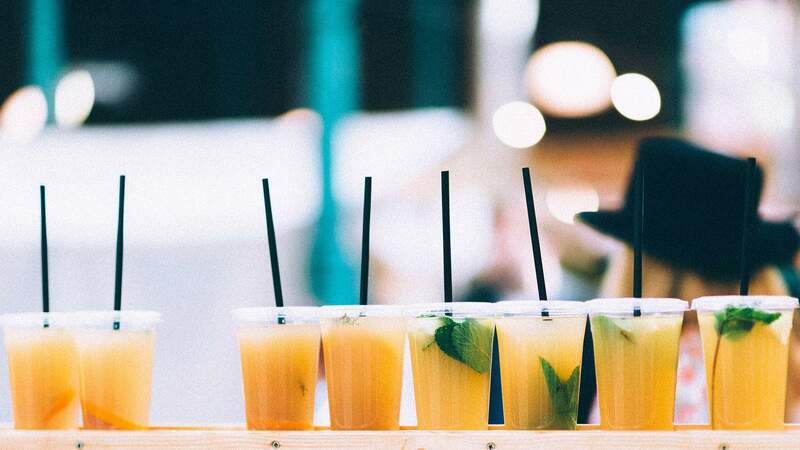 The war on waste isn't just about banning plastic shopping bags, recycling plastic drink containers, phasing out plastic straws and finding alternatives to disposable coffee cups. That's a great start, but humanity's reliance upon single-use plastics includes cutlery, plates, stirrers, cotton buds and more. 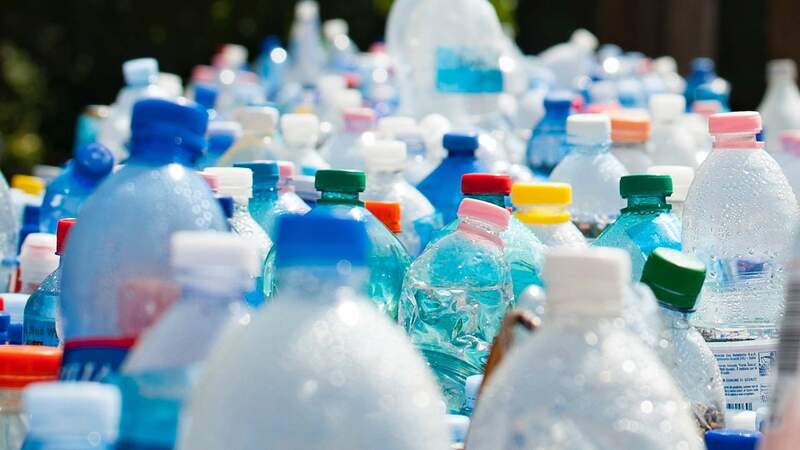 Europe has pledged to stop using such items by 2021, building upon similar decisions in the UK and France, while Australia is working towards banning all non-recyclable packaging by 2025 — but one Aussie state is considering taking matters into its own hands. As reported by the ABC, the South Australian government is exploring implementing its own ban on single-use plastic items. It has been proposed by SA Environment Minister David Speirs, who is calling for public feedback on the plan by releasing two discussion papers. SA was the first state in the country with a container refund scheme, introducing its 10-cent refund for eligible items back in 1977 — and causing an entire generation of interstate dwellers to grow up making jokes about driving a haul of cans and bottles to Adelaide to collect some cash. It was also the first state to phase out lightweight plastic bags, a move that came into effect in 2009. In comparison, New South Wales only brought in container refunds in 2017 and is yet to commit to banning single-use plastic bags. Victoria doesn't have a container refund scheme on the horizon, but will phase out plastic bags in 2019. And Queensland enacted both container refunds and a plastic bag ban in 2018. According to The Advertiser, SA will also contemplate changing both of its successful existing regimes, including possibly expanding the plastic bag ban to thicker plastics and changing the 10-cent refund amount on recyclable containers. While action at a government level continues to take its time across the country — apart from in Hobart, where takeaway containers are set to be banned next year — companies have been stepping in themselves. McDonalds will remove plastic straws from its packaging by 2020, IKEA is phasing out single-use plastics by the same year, Melbourne's Crown Casino is cutting down its plastic usage and Portuguese charter airline Hi Fly is committed to becoming the world's first single-use plastic free airline by the end of 2019. Via the ABC / The Advertiser.